Please join me for a town hall discussion at Countryside Baptist Church ,on Saturday, March 4th. The event will begin at 10:00 a.m. (Doors open at 9:00am). I’m looking forward to hearing your thoughts and concerns. Feel free to invite friends and neighbors to join the discussion about the important issues facing our community and our country. Now for the interesting stuff. Many of you may have heard that for some reason this is one of the town halls that the left community organizers have decided to target. Actually it is quite an honor if you think about it. 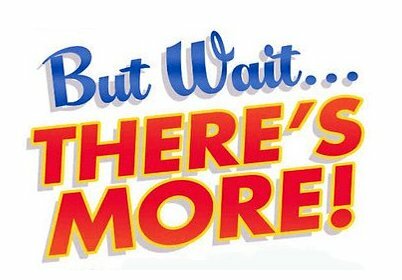 The powers that be on the left have actually stated that they must organize and mobilize as the Tea Party groups had done in order to regain the control that they so desire. After all, once you pretty much have everything that you could want over the last eight years, it is hard to give up. So much for the Democracy that they all profess to love. 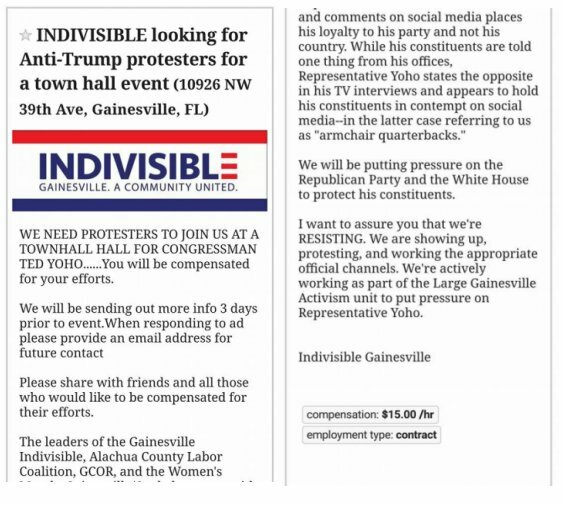 So the group called INDIVISIBLE has pulled out all the plugs to get individuals to show up at this town hall and protest against Congressman Yoho and President Trump. So why do we say “protest”? They are very well organized but does make you wonder where were they during President Obama’s term? So why did you get this email? Not only will the local press be there but so will CSPAN. So come on out, support your Congressman and see exactly how his opponents hope to convince him to ignore those who did vote for him. Copyright © 2017 Gainesville Tea Party, All rights reserved.